The Sabio Group has announced the acquisition of Callware, Spain’s leading specialist provider of Workforce Optimisation (WFO), Unified Communications and Cloud contact centre solutions with operations in Spain and Mexico. 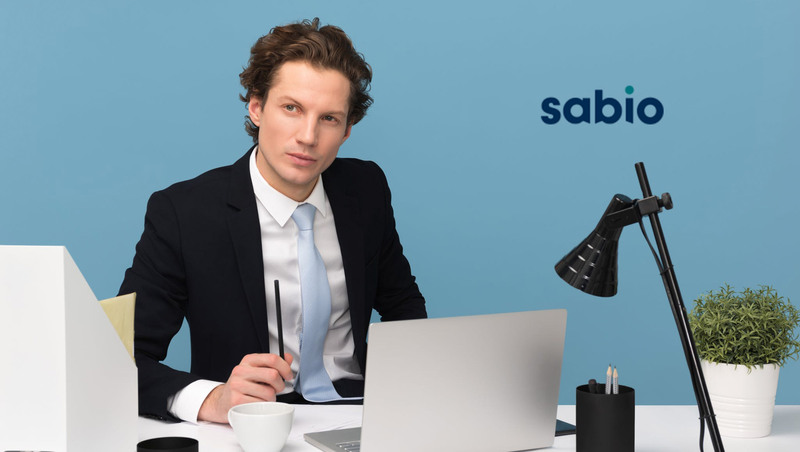 The acquisition strengthens Sabio Group’s domestic capabilities establishing them as the largest independent contact centre specialist in Spain. The acquisition follows Horizon Capital’s original 2016 strategic investment in Sabio, and is part of an ongoing growth plan to broaden the company’s solutions portfolio and geographic coverage. To date this has included the acquisitions of SaaS solutions provider Rapport in March 2017, DatapointEurope – one of Europe’s leading contact centre technology providers – in July 2017, customer insight and contact centre benchmarking experts Bright UK in March 2018, and flexAnswer Solutions, the leading Singapore-based provider of innovative Virtual Assistant solutions in December 2018.